Home » Self Care Tidbits » Get Juiced Properly! 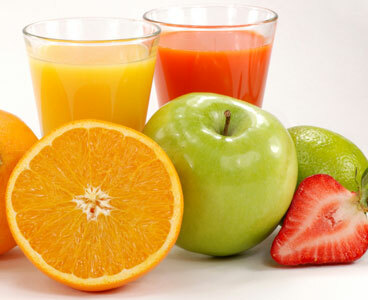 ANSWER: They are found in the benefits of each of the items juiced. Have you ever found yourself feeling fatigued, bloated or just unable to control your appetite? Or maybe you’ve been struggling with health issues, chronic or mysterious and weird pains, that just would not resolve? The discipline of juicing gave me greater control over my appetite and boosted my will power in general. It some how put my marriage that was falling apart back together. I have not only sweeter sleep but my imagination is on creative fire. Every breath I take in now, is filled with joy and I breathe out Gratitude just like Cowboy Don has preached for decades. Below is an alphabetical list of over a hundred food medicines that are commonly juiced. 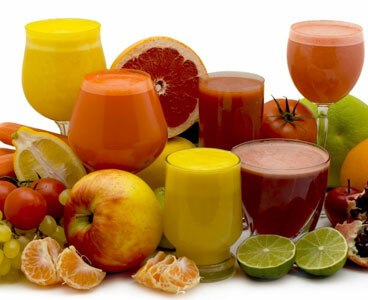 Is there a particular item that you have thought about juicing, but don’t know if it is safe? If it is on this list, it can be juiced! The Benefits of Juicing: From A To Z! Which Juicer Is Right for You? Selecting the right juicer can be confusing. Should you choose a centrifugal juicer, a masticating juicer, or a triturating (twin gear) juicer? Which juicer will best extract juice from wheatgrass and spinach? Which juicers are versatile enough to make nut butters and ice cream? And, the list goes on and on and on. P.S. Do you find yourself too busy to juice? If so, check out my new product called Cabala Juice Powder!